No possibility of migration, no Church. “You shall love the Lord, your God, with all your heart, with all your soul, and with all your mind. This is the greatest and the first commandment. The second is like it: You shall love your neighbor as yourself." (Matthew 22: 37 - 39). Who is your neighbor? How do you love him? "You shall not oppress or afflict a resident alien, for you were once aliens residing in the land of Egypt. You shall not wrong any widow or orphan. If ever you wrong them and they cry out to me, I will surely listen to their cry. My wrath will flare up, and I will kill you with the sword; then your own wives will be widows, and your children orphans." (Exodus 22: 20 - 23). Why did God bless America more than other nations. Certainly not because we are the most hard working or honest. It is because our forebears who never forgot they were immigrants opened their hearts to migrants, refugees and asylum seekers. God is good and powerful enough to create a world without the necessity for migrations. But for His own mysterious purposes, He created a world where like the poor, the migrants will always be with us whether we like it or not. Without the possibility of migration, the Church would have died in infancy when Rome destroyed Jerusalem completely in 70 AD. "This I command you: Love one another." 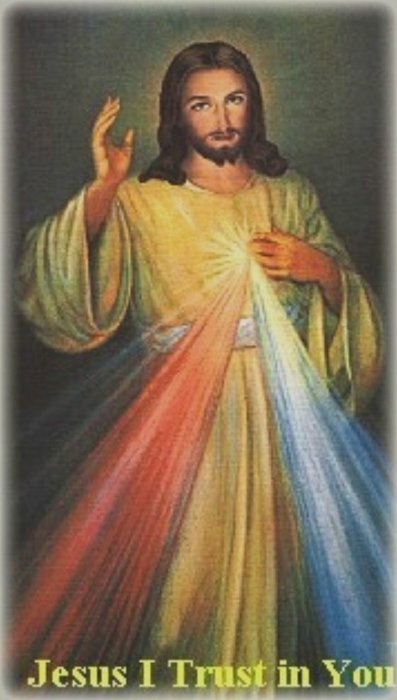 (John 15: 17). 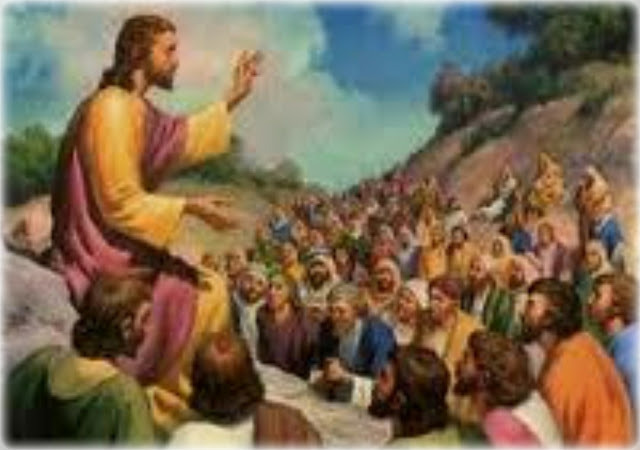 After an entire night spent in prayer, Jesus chose 12 ordinary men whom He made pillars and foundation of of His Church. "Jesus went up to the mountain to pray, and he spent the night in prayer to God. Simon, whom he named Peter,............ Simon who was called a Zealot and Judas the son of James...... ( Luke 6: 12 - 16). 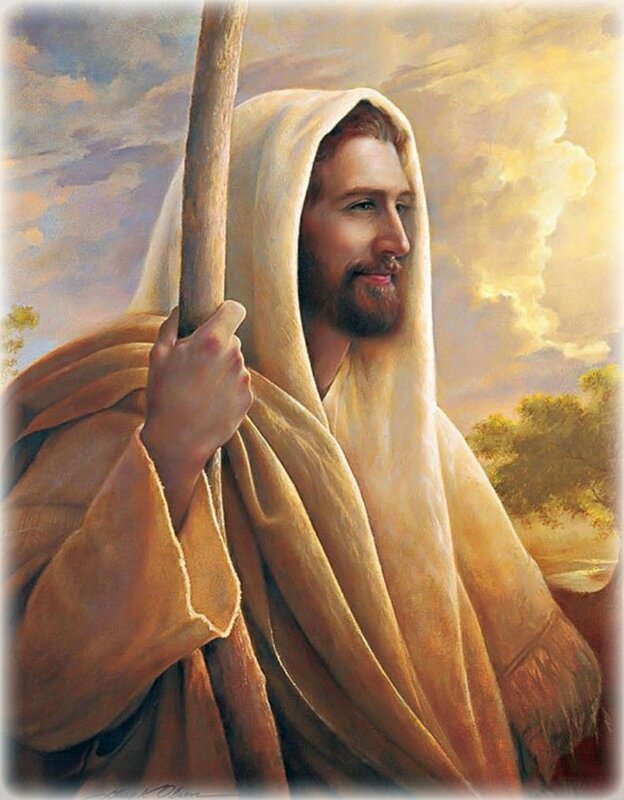 Jesus called the 12 after a night spent in prayer to His heavenly Father. He chose twelve men who had been with Him from the Baptism of John. He chose them to become the pillar and foundation of the truth, the Church. 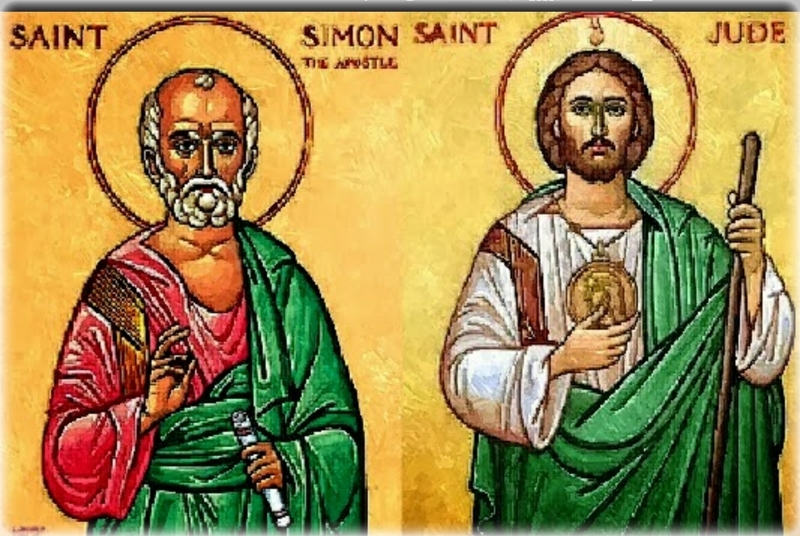 Today is the feast of Simon and Jude, two of the Apostles chosen by Jesus. whom the Lord chose in his own perfect love; to them he gave eternal glory." (Entrance Antiphon of the feast). graciously grant, through the intercession of Saints Simon and Jude, that the Church may constantly grow by increase of the peoples who believe in you. one God, for ever and ever." (Collect of the feast). Who can save me from the principle of sin in me? "For I know that good itself does not dwell in me, that is, in my sinful nature. For I have the desire to do what is good, but I cannot carry it out. For I do not do the good I want to do, but the evil I do not want to do—this I keep on doing." (Romans 7: 18 - 19). How difficult and near impossibility it is for you and me to conform our will to the will of God. Have you ever found yourself confessing the same sin again and again. This is the perpetual conflict between nature and grace. Long after we become believers and are "saved," we discover this principle at work in us: "Although I want to do good, evil is right there with me. For in my inner being I delight in God’s law; but I see another law at work in me, waging war against the law of my mind and making me a prisoner of the law of sin at work within me." (Romans 7: 22 - 23). Addiction to depravity? You guessed it. What does it mean then? An unfinished business about our salvation? Yes indeed. This is the experience of Paul the Apostle. This rabid attraction to evil in every human being is called concupiscence. "What a wretched man I am! Who will rescue me from this body that is subject to death? Thanks be to God, who delivers me through Jesus Christ our Lord!" (Romans 7: 24 - 25). Completely trust Jesus for mercy. The world needs the Good News. "The wages of sin is death." (Romans 6: 23). "Here is a trustworthy saying that deserves full acceptance: Christ Jesus came into the world to save sinners." (1 Timothy 1: 15). Sin is at the very heart of the the Incarnation and the Paschal Mystery. Without the tragedy of Sin, the Word would never have become flesh. 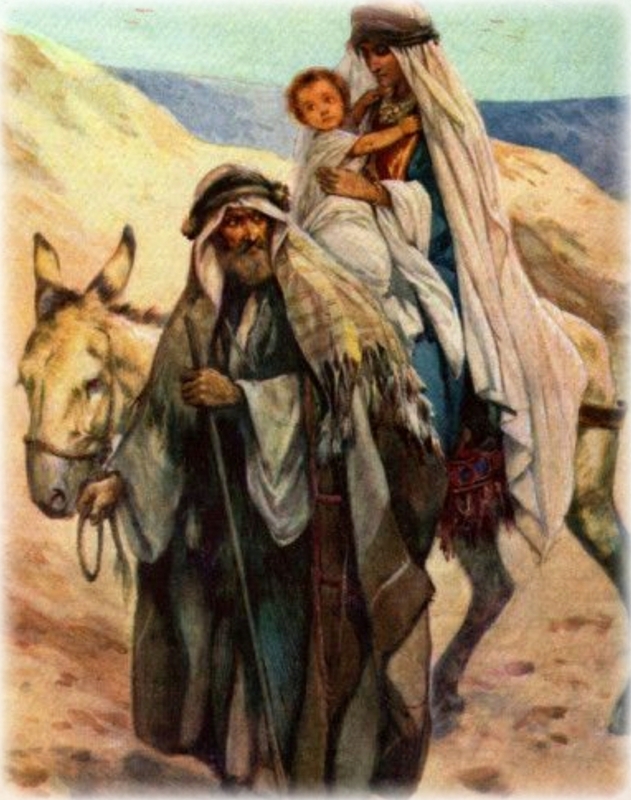 There would never have been Mary, Peter and Paul, Pontius Pilate. There would never have been the Church. SIN * SUFFERING * SALVATION. The wages of Sin is death. Can anybody doubt this? Watch the TV. See the brokenness in families. What do you make of the massive opioid addiction? And the total despair in a large segment of the population. The condition produced by all these tragedies cause deaths. But worst still, they cause death by slow motion. "But the gift of God is eternal life in Christ Jesus our Lord." (Romans 6: 23). "Much will be required of the person entrusted with much, and still more will be demanded of the person entrusted with more." (Luke 12: 48). All gifts come from God. All time, talent and treasure. (James 1: 17). A wealthy landlord distributed seed money to three of his servants. He gave $50,000 to one, $20,000 to another and $10,000 to the third servant. Each according to his talent. God expects a faithful servant to make a good return on investment. St Catherine of Sienna, St Teresa of Avila and St Thèrese of Lisieux were given modest capital. They all made huge return on investment. Jesus Christ was very delighted. He raised the three to the Altar as saints and made each of them Doctor of the Church. Your Lord will come on an unexpected day for the accounting of your time, talent and treasure. Be prepared for everything. Be prepared at all times. Be prepared wherever you are. 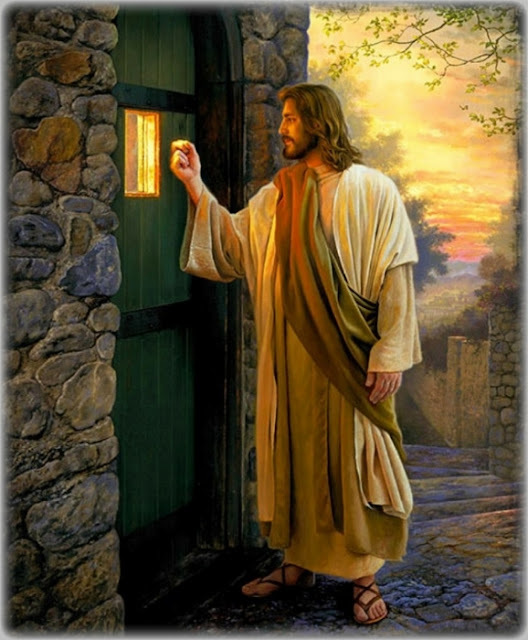 “Gird your loins and light your lamps and be like servants who await their master’s return from a wedding, ready to open immediately when he comes and knocks. Blessed are those servants whom the master finds vigilant on his arrival." (Luke 12: 35 - 37). We all know that life is a Journey. Our destination is Heaven. When does the critical transition happen? Nobody knows. The One who knows will never let us into the secret. But He gives us the next best thing. Since you do not know when the bus will arrive, if you do not want to miss it, you must wait for it with critical discipline as if your very life depends on catching Bus #777. Be ready at all times. Be ready anywhere you may be. You too can imitate the Faith of Abraham. 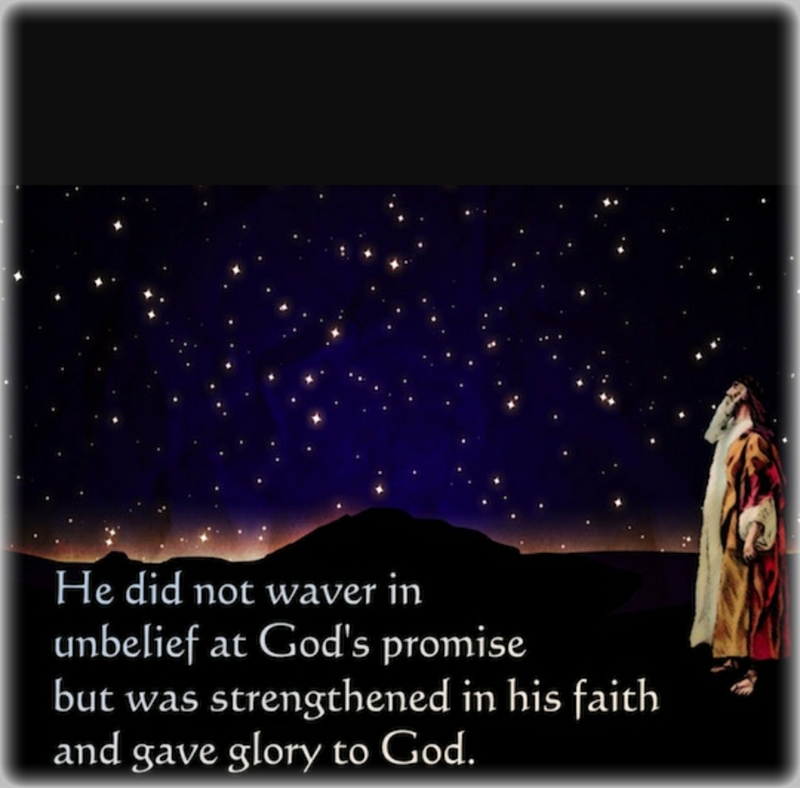 "Abraham did not doubt God’s promise in unbelief; rather, he was empowered by faith and gave glory to God and was fully convinced that what God had promised he was also able to do. That is why it was credited to him as righteousness." (Romans 4: 20 - 22). Regard the faith of Abraham as the gold standard and emulate it. 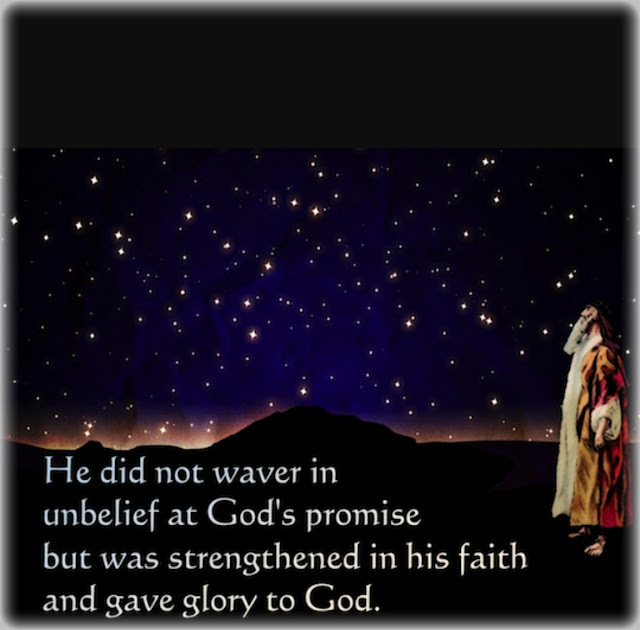 What is the difference between Faith and Unbelief? Why is Faith so pleasing to God and why is it so highly rewarded? What is righteousness? How do you become righteous in the Eyes of God?